Hey, take a look at this great nonprofit webinar Free Webinar! 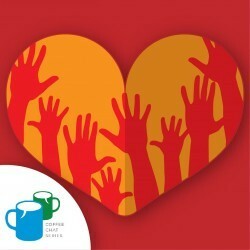 How to Make Event Volunteers Love You (Recording) at CharityHowTo! How to turn volunteers into a volunteer TEAM!